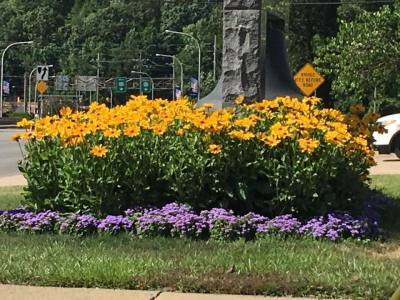 We love planting color around our community, whether it's downtown Franklin or the gardens by the fire station or the planters dotting the area's bike trails. 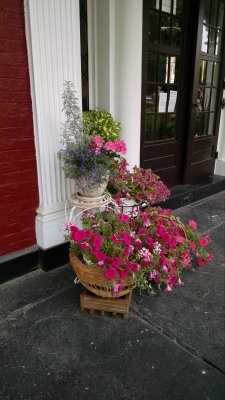 The Franklin Gardeners Association named Terri Wittreich as their 2018 Gardener of the Year at their recent annual banquet, held Wednesday, November 14, at Bella Cucina Restaurant. Terri Wittreich has been a member of the Franklin Gardeners Association for seven years, and her contributions to the organization are many. She is a co-chair of the Annual May Garden Mart, held in West Park every May, and has done all of the publicity for this event. She holds the board office of Publicity and Promotions. 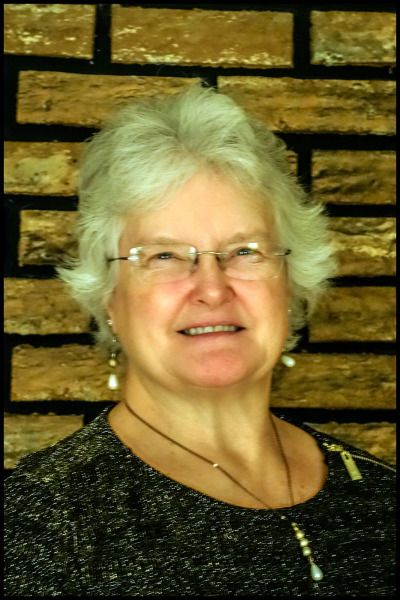 She developed and maintains the FGA website and has expanded the geographic area where the FGA is known and recognized by advertising in publications covering West Virginia, New York, Ohio as well as Pennsylvania. 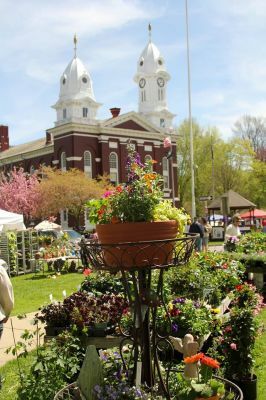 This has increased both the range of people visiting May Garden Mart, but also the number of potential vendors who are interested in participating in this show. Terri designed the name tags that members use, an idea initiated and presented to the Board of Directors to better identify members to the public. She has also designed other promotional materials, including pens and tote bags. The Franklin Shade Tree Commission is sponsoring a tree pruning clinic on Wednesday, March 13, 2019 at 10 am. This is open to anyone who would like to learn the correct method to use when pruning trees. Ty Ryen DCNR, Bureau of Forestry's of Venango and Forest CountyService Forester, will be leading the event. It is "hands-on learning", so please bring your pruning equipment, gloves, dress for the weather, and be ready to ask questions. We are tentatively scheduled to meet in the 1300 block of Elk Street in front of the Hartle Funeral Home. Should the weather be terrible, we will meet at the Franklin Area Chamber of Commerce, 1255 Liberty Street. 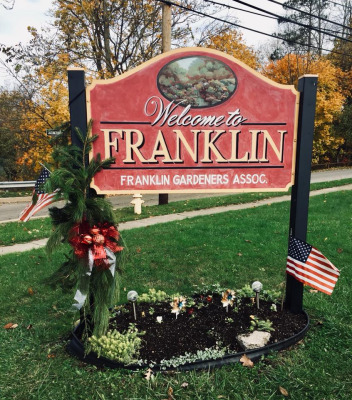 "The Franklin Gardeners' Association was formed to promote and stimulate interest in gardening on both a civic and a personal level, to educate its members in all aspects of gardening and to beautify the local area with public gardens and displays."